Once Lyari was not an easy place for a kid to grow up in. It had this reputation of being dangerous because at 3 in the afternoon you could hear gunshots. Gangs and drugs were a huge deal. To feel safe and away from getting killed, youth got into the gangs. According to the research, about 53% of Lyari’s population is living below the poverty line. Around 92% of public schools are doing worst performance wise in Lyari. This situation has denied them a future forbidding them to reach their full potential. 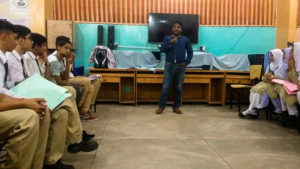 Lyari may seem like a town without hope, but one of its native sons is on a mission to change its oppressed reputation through empowering its young generation. Saqib Haroon is a thoughtful, intelligent and caring person. He is a social entrepreneur, trainer and consultant. 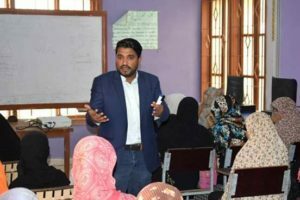 Being involved with different organizations in Lyari, Saqib initiated numerous projects to entice youth to stay off the street and do something positive in their lives. “Lyari has many gifted youths but they have nothing to do in the vicinity. 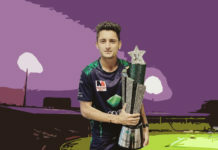 Therefore, they have to find something else when they have idle time but not a single positive way to channel all that energy in something useful,” Saqib explained the involvement of youth previously in bad company. In 2013, Saqib co-founded WIN – Women is a Nation along with Mahira Ahmed Miyanji to educate and engage the drop-out girls of the vicinity. 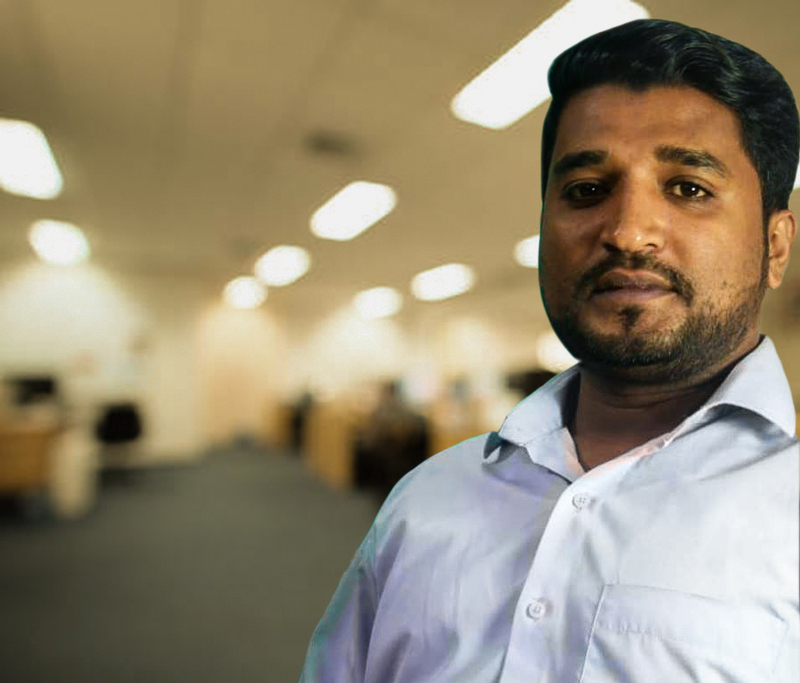 Working with different organizations, Saqib deals with policies, programs and partnerships that affect the lives and well being of children and youth. 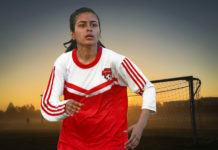 One such organization is Youth Point, where he advocates youth training and educational programs. To fill the learning gaps, Youth Points organize peer-to-peer workshops where youth with different skills teach their peers after school. Saqib also co-produced a web-series entitled ‘HaalHawal’ in 2017 which aimed at countering media false narrative against Lyari. His goal is to help Lyari youth who are facing many different barriers, and he truly believes that every young person can be successful. There is no doubt that he will reach his goals.